In 2004 General Electric Supply was in the market for a new industrial building to service their clients in the region. A fast track project, Crisafulli Associates was able to secure a suitable parcel of land in a prime location and obtain all municipal permits in a fast tracked manner. In addition, Crisafulli Associates acted in the capacity of general contractor and on an accelerated schedule was able to complete the 64,000 sq/ft building and turnover to the client in just 16 weeks from ground breaking. The modern, Class A industrial facility includes over 7,000 sq/ft off office space, 8 loading docks and two overhead drive in doors. 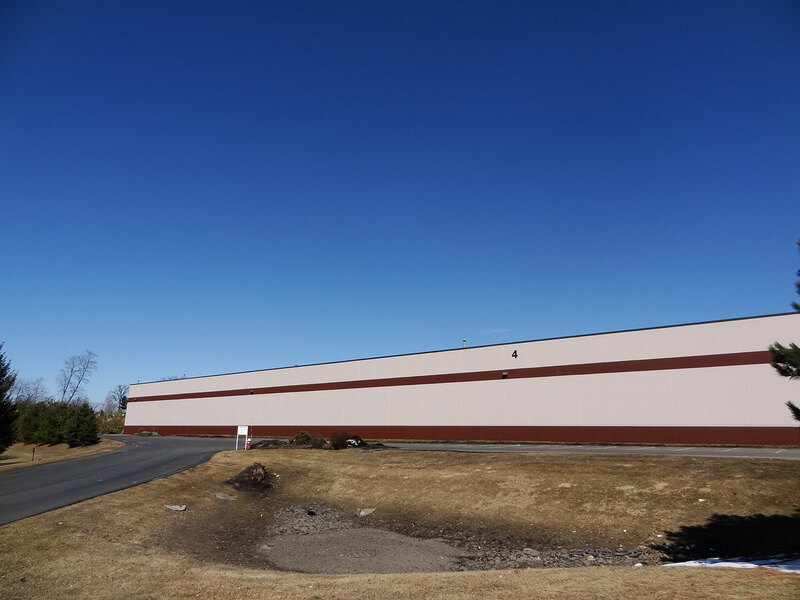 The building, which is built of tilt up concrete panels and located immediately off of I-87 Exit 6 remains one of the premier office/warehouse/distribution buildings in the Capital Region.